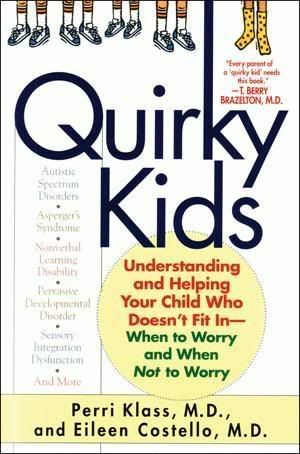 My kids are very quirky and special so I should pick up this book. Maybe it will explain why my daughter tells me "Mom, I don't wear stripes anymore, okay? "....yeah,ooohhhkay dear.